The February Simply Earth Subscription Box is all about natural makeup. There are way too many chemicals in most common makeup brands, and I love that Simply Earth has made it this month’s theme. If anything at all, it helps bring awareness so we can be more conscious about the products we are putting on our faces, bodies, and in our homes. Check out the video for a sneak peek of the recipes or read through below for the basic break down of what you can find in the February Simply Earth Subscription Box and my final thoughts on this month’s delivery. 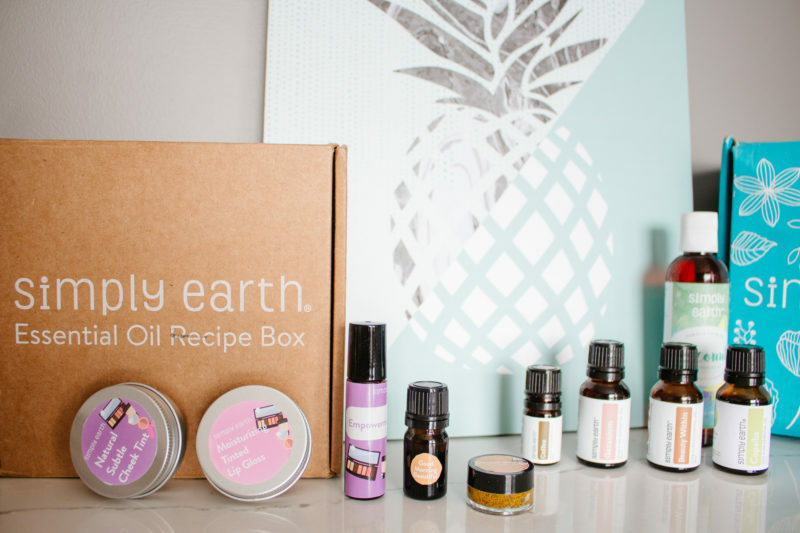 The February Simply Earth Subscription Box is full of some great oils. I’ve had my eye on Copaiba for quite a while now. It’s great for inflammation, and I’ve heard that it can be very helpful for teething babies. I’m definitely going to be putting this one into a heavily diluted roller for Logan! Beauty Within sounds like a magic skin care oil blend that helps skin regain it’s elasticity and combats fine lines and dryness. I also plan on creating an eye serum roll on using the Beauty Within blend and Coffee oil which is also included in the box. A big bonus box with tons of bottles and carrier oils (see my August unboxing for a full look). It’s seriously so jam-packed! 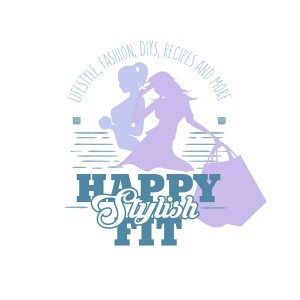 A $20 gift certificate to use in their shop. You can use this to grab some extra carrier oils or some of their awesome essential oils blends, or anything else you’re interested in. I’m going to be completely honest with you. Although I am very happy with the oil selection of February’s Simply Earth Subscription Box I am a little disappointed by the DIY’s. They sound like fun to make, but when you read the instructions for the Lip Gloss and Cheek Tint recipes they each take over an hour to make! With being a busy mom, there’s many other things I can spend that time doing rather than sitting over a double broiler. With that said the eyeshadow DIY’s and the roll on and diffuser recipes are all quite easy to make, and I do like the theme for the box. If nothing else, it helps bring the topic to light that we should be thinking about the chemicals that are in our everyday makeup products.